Craft Sew Create: Primary Teacher "Berry" Thank You FREE Printable! 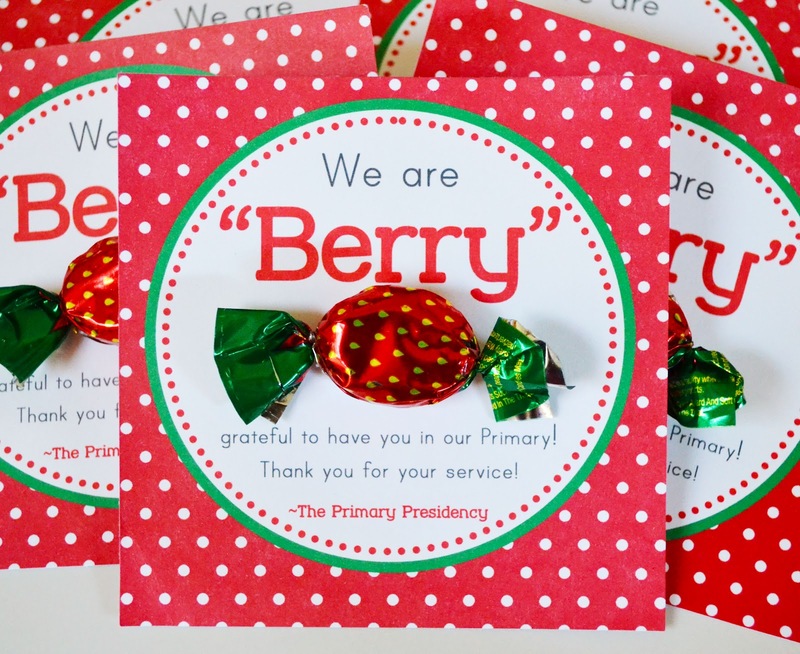 Primary Teacher "Berry" Thank You FREE Printable! As you may know from past posts here and here, I like to give little thank you treats to the teachers that teach our children in our church congregation. Who doesn't like to be thanked, right? This month we were "Berry" grateful for our teachers! You can download this FREE printable too! For the PDF that states ~The Primary Presidency click HERE. For a blank "from" PDF click HERE. Because we have 24 teachers, I was trying to find a treat that would be gentle on the budget. 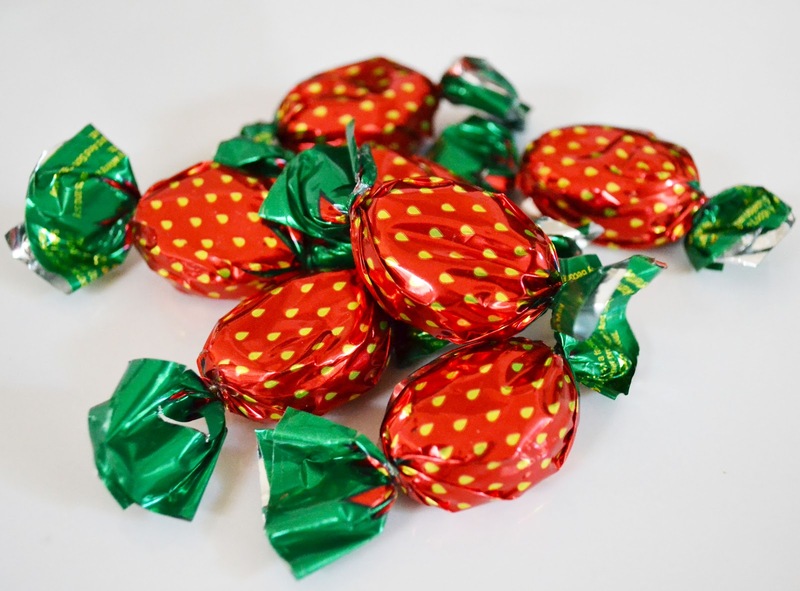 These cute little strawberries candies totally fit the bill (or lack of:)! They were a whopping $.98 for a bag of 40 at Wal-Mart. Cheap and easy, score! I love this, thank you so much! Like Julie, I'm wondering if you could share an editable version? I noticed that the link to the free printable was broken, is there a way to still get it? I would love to get this berry printable as well! So cute! These Berry thank you cards for primary students are so nice and beautiful. Share some more amazing cards for kids with berries and chocolates. 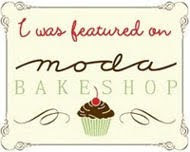 Moda's Love It, Pin It, Win It Contest!